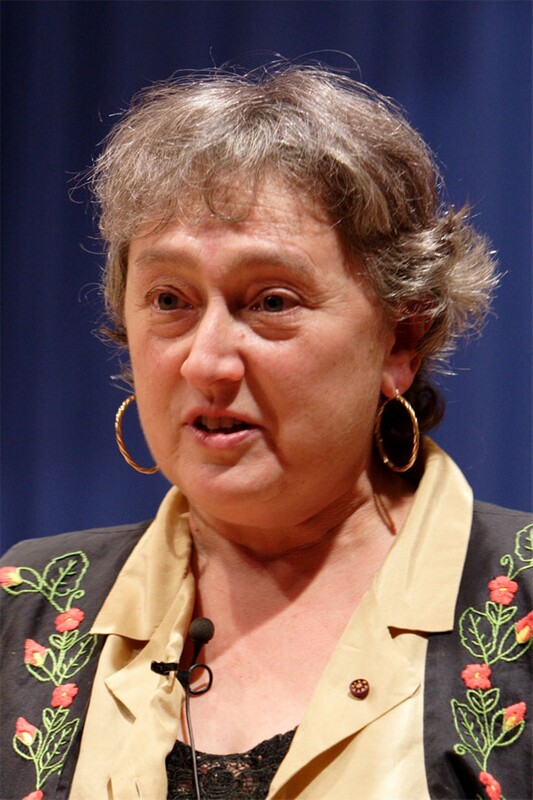 When science writer John Horgan interviewed maverick biologist Lynn Margulis in 1994, she told him that Steven Spielberg called as he was planning to shoot E.T., asking her if extraterrestrials would likely have five fingers. "You're making a movie!" she told him. "Make it fun! What the hell do you care? Just don't try to convince yourself that it's science!" Margulis, who died last Nov. 22 at age 73, had a no-nonsense approach when it came to speculating about life beyond Earth: Anything we can say is pure guesswork, she would say, so don't bother to dress it up as science. She did, however, have much to say about life on this planet, particularly about the origin of the complicated cells from which all higher plants and animals are built. In the mid-1960s, Margulis bucked the conventional wisdom of the time, "ultra-Darwinian orthodoxy" as she disparagingly called it. This maintains that evolution only occurs in tiny increments through the passing on of slightly imperfect genetic copies, or mutations, from one generation to the next. 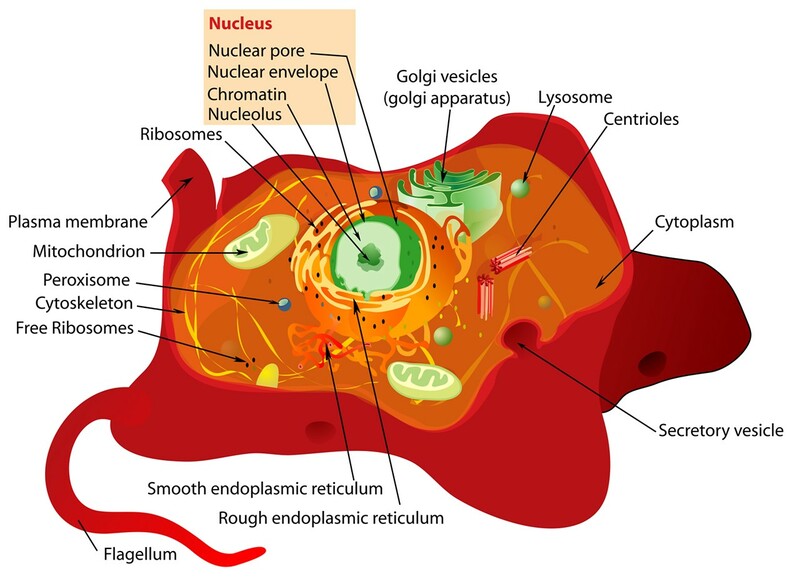 She proposed that eukaryotes (cells with nuclei) came about relatively fast by the symbiosis of one or more precursor prokaryotes (cells without nuclei). In some cases, for instance, a large prokaryote can engulf a smaller one to their mutual benefit: Both survive, and eventually the smaller prokaryote evolves into the nucleus of a new type of cell, a eukaryote. Her point was that evolution is not necessarily glacial and incremental; through symbiosis, it can happen relatively fast, which in the (male-dominated!) scientific community of the 1960s and '70s was considered heresy. At first, her ideas were bitterly opposed. Winning acceptance for them took years -- not that this was a problem for Margulis. When asked a few months before she died by an interviewer from Discover Magazine if she got tired of being called "controversial," she replied, "I don't consider my ideas controversial. I consider them right." I remember being awed by a feisty talk of hers in Boston in 1978, just as her views on the importance of symbiosis in cellular evolution were finally being taken seriously after a decade of ridicule. She didn't come right out and say, "See, I told you so!" but you just knew that's what she was thinking. A few years later, mitochondrial DNA was shown to be radically different from that of the cell's nucleus, proving they came from different organisms. Margulis' "endosymbiotic theory" -- that eukaryotic cells derived from a union of primitive prokaryotic cells -- was vindicated beyond all doubt. It's now mainstream science. Barry Evans (barryevans9@yahoo.com) recommends Margulis' Slanted Truths: Essays on Gaia, Symbiosis, and Evolution, co-written with her and Dorion Sagan (Carl Sagan's son).